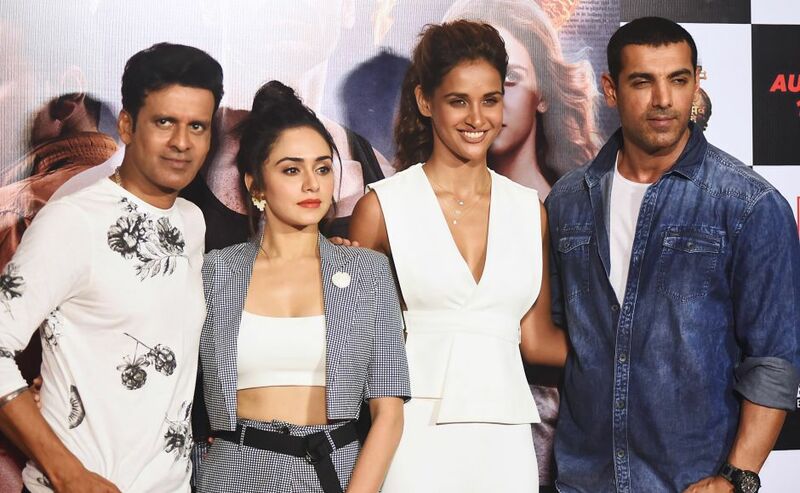 Manoj Bajpayee, Amruta Khanvilkar, Aisha Sharma and John Abraham attend the trailer launch of upcoming action thriller Satyameva Jayate in Mumbai. 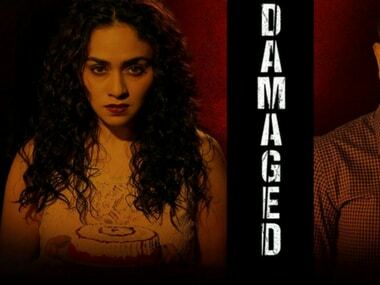 Damaged does very interesting things with the femme fatale trope. It posits two women who approach violence with completely different outlooks.